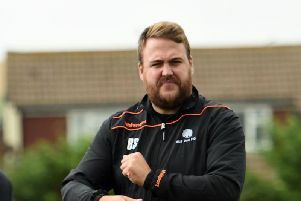 Curtis Foster has quit as Worthing United boss - just two games into his tenure. 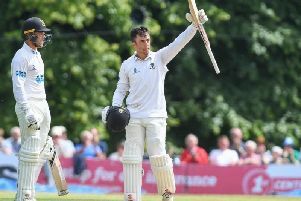 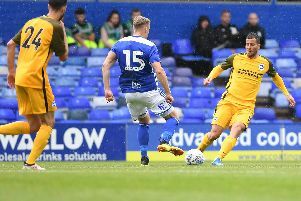 Sammy Donnelly spoke of his relief at finally landing his number one target of the summer. 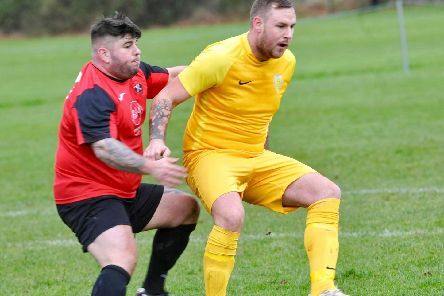 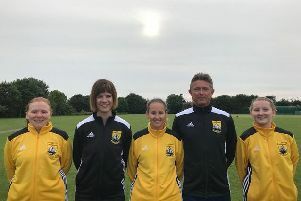 Upper Beeding Football Club have wasted no time in finding a replacement in the wake of Dennis Hughes’ shock decision to step down as manager. 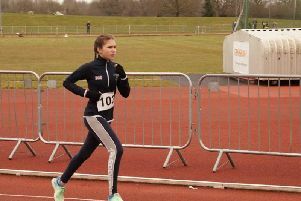 Target Sprint rising star Isabel Moore has been named in the Great Britain shooting squad for the World Championships in South Korea. 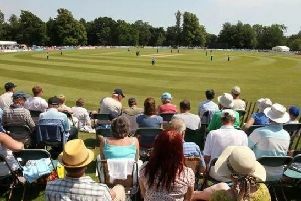 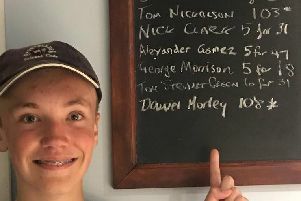 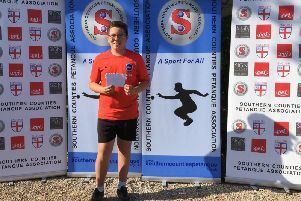 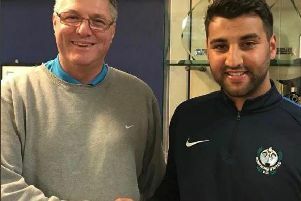 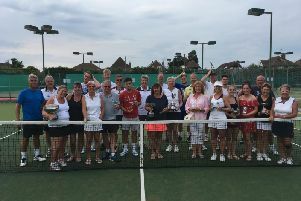 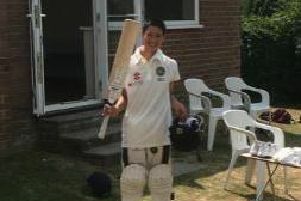 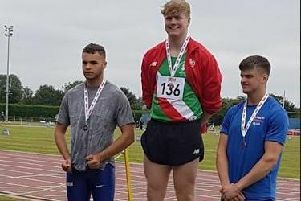 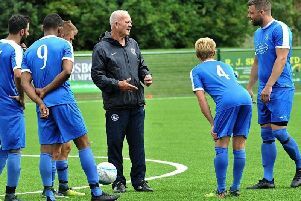 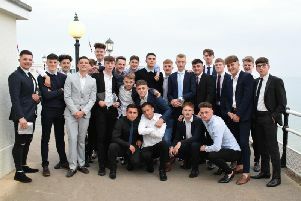 Now in its tenth year, the widely recognised Worthing College academy of sport celebrated another bumper season of both individual and team successes at the annual awards evening. 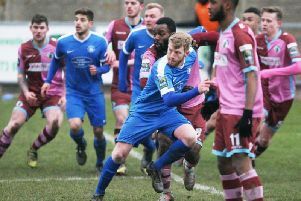 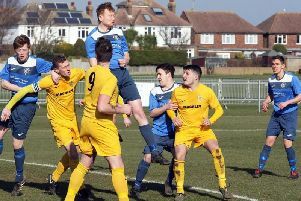 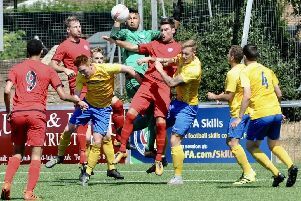 Southwick Football Club’s Southern Combination League Division 1 relegation reprieve appears to have finally been confirmed.